Medical school interview questions will be drawn from a wide range of areas and they should not come as a shock to you. Preparation is key and the astute applicant understands that interviewers will want to assess your personality, fitness for a medical career, interpersonal ability, and overall disposition. One easy way to prepare is to be familiar with worldly events, hot topics facing medicine, etc. this is as easy as reading the newspaper on a daily basis, watching news channels on television, and staying tuned to worldly events. What sacrifices have you made to get where you are today? 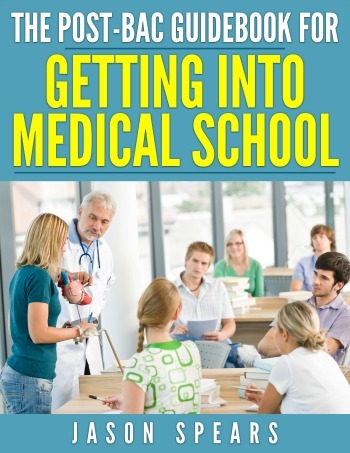 What will you do if not accepted into medical school? What kind of postive experiences have you had working as part of a team? What topics in medicine interest you? Where do you think our nation's health care system may be currently falling short in serving society? Can you name a medical controversy where you can see more than one possible solution? How might you deal with a patient who did not want to take your medical advice? What would family and friends say about you? Why did you choose your particulary undergrad school/major? What kind of experiences have you had working with sick people? Do you have family members or role models who are physicians? As a premed what skills have you learned to manager your time and relieve stress? If you could invite 4 people from the past to dinner: who, why & what would you talk about? If you are not a minority, how will you meet the needs of a multiethnic, multicultural patient population? What moral dilemma have you encountered to date? And how did you handle it? I have found the end of the interview can be just as important as the beginning, therefore if the interviewer asks, "Do you have any questions for me?" be prepared to have some thoughtful questions. Saying "no" is not an option, but asking a good question even if you are not fully interested in its answer can go far towards increasing your admissions chances. How many students get their first choice residency? What kind of research or clinical opportunities exist here in your discipline? How/Why did you become involved in the admissions process? What do you think are the most important aspects of a medical education? How would you rate the strengths and weaknesses of the faculty here? Do you have exchange or off-site programs with other teaching hospitals? You know what's expected of you. You've been practicing all the questions but something just doesn't seem to add up. 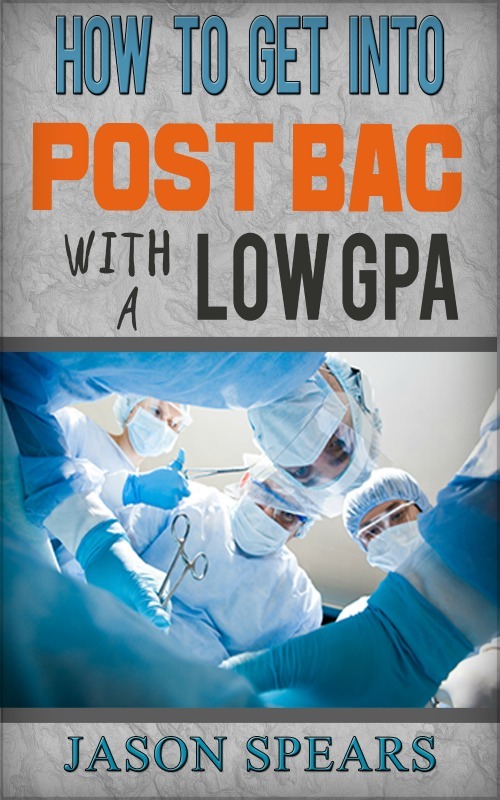 Are you really prepared to sell yourself to the medical schools? Are you getting nervous that four years of premed all comes down to a single medical school interview? If you have any doubts or simply want reassurance that you're on the correct path to interview success then you absolutely must use my physician friends at MedSchoolCoach. These are physicians who have recently sat on the medical school interview panels and know what it takes to get an acceptance. They will guide you, take you through mock interviews and have you prepared to hit a home run on your interviews. When you've come this far in the process you can't leave anything to chance so go ahead and get started with Interview Preparation Coaching today!